When he was a kid, Teddy Wendover had an accident that left him stunted at the mental age of eight. Physically, he's six-foot-two and 28-years-old, but he acts and thinks just like a little boy. Could this big little boy be a killer? Someone has murdered one of Oregon's congressmen, and it doesn't seem to be a coincidence that this politician led the field trip during which Teddy's accident occurred almost 20 years ago. Nor does it seem to be coincidental that the killer left rocks strewn about the murder site, rocks just like the ones Teddy plays with. The only thing that's certain is that the person who cast the first of these stones is not without sin. Malice Prepense is the most complicated and most engrossing case yet for lawyer Barbara Holloway, the dynamic star of Death Qualified and The Best Defense. Wilhelm has once again woven a remarkable well-knit story around characters that are larger than life but still remarkably human. Barbara Holloway is a brilliant woman of great courage, and yet through Wilhelm's carefully crafted psychological picture the reader can empathize with her very human personal challenges. The team of Frank and Barbara are beautiful to watch as they supply each other with wisdom and professional back-up while still being father and daughter. 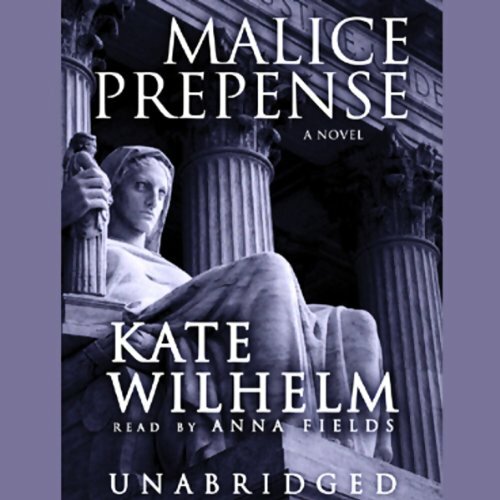 The storyline of Malice Presense is also quite compelling and despite the length of the novel does not wander or get off-track. The ending is quite surprising and yet is also firmly based in a foundation laid much earlier in the novel. All of Wilhelm's books merit a reread to appreciate how well-crafted they are. 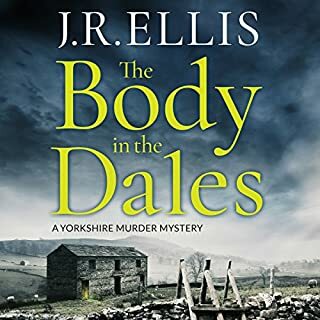 Despite the quality of the writing, however, the major kudos go to Anna Fields who once again deserves high praise for making this book come to life with so many rich voices to capture a broad range of characters. With a fine story and a great narrator, it doesn't get much better than this. I find myself in the unprecedented position of being unable to complete this book because of the quality of narration. The reader's attempts at male voices are truly awful: she makes Frank, a distinguished and accomplished character, sound like Walter Brennan when he was either drunk or had a cold. 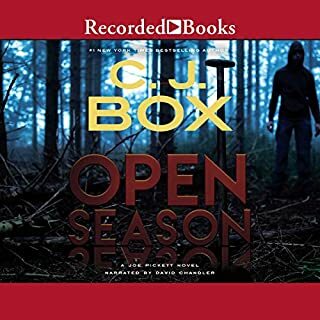 I thought it might help others who are making a selection to know that the narration in this particular audio-book is very distracting. 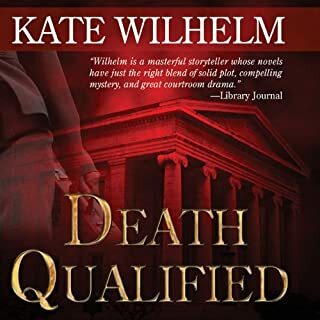 I generally enjoy Kate Wilhelm, even if her books are somewhat predictable. However, the narrator's male voices were annoying on this one. What made the experience of listening to Malice Prepense the most enjoyable? It had a good pace. I enjoyed the reader, to me the reader can make or break an audible book. Well written, intelligent, difficult to put down, believable characters and stories. What more can you ask for? Really Good Book. I enjoyed both writer and reader. 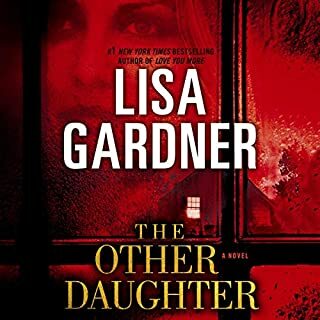 This was my first book from this writer, but definitely will look for more books from her. "Carol Got the Review Right"
see reviewer Carol T. Carr as she said it all in her review, spot on! I loved Teddy's generous heart and had listened to this book first. If you love the reader, then these stories read by A.F. are all good. Most have a moral dilemma involved, which I realized after listening to about 5 of the 9 I purchased. I will have to re listen to this story now that I have the rhythm of the Holloway characters down. I had purchased about 9 of this author all at once and did not listen to them in order!! Big mistake on my part. 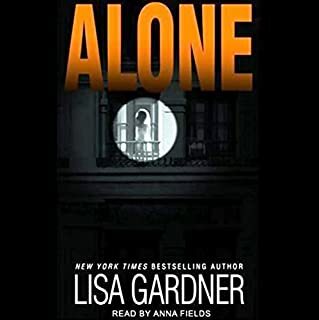 Ms Fields was a gem, and she is now kept alive via Blackstone audio. Ms Anna is Barbara come to life. I am not even interested in this author's work recorded by others. This book lost one star for its narration. Anna Fields was adequate on her female voices but her male voices were quite comical, especially the one she dug up for Frank. It reminded me of Lucille Ball in drag, trying to convince Desi she was a man. The story itself reminded me of a B-version television detective show of the '70s and '80s. I could imagine an abridged version as the screenplay for the Rockford Files, Matlock or Murder She Wrote. The fact that the plot was preposterous didn't bother me much, but it was also, at times, hard to follow. There were several minor characters who were difficult to recognize on second reference chapters later. Despite its deficiencies, the book wasn't a bad listen and it was not one I regretted spending about 14 hours on. Then again, I can't say I was disappointed when it finally came to an end. 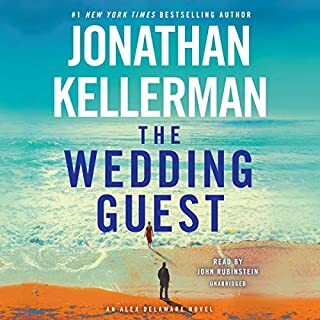 While I've read better, this one kept me listening to the end. Worth a listen.